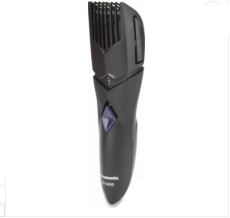 Flipkart India is Offering Panasonic ER-GB30-K44B Cordless Trimmer for Men (Black) in just Rs.531 Which is Worth Rs.1195. This Trimmer is available On Amazon & PayTM Mall With Huge Price. How to Get this Deal ?